I have a confession. I don't spend a lot of time in lounges. I do spend a fair amount of time lounging, often accompanied by a televised La Liga or Sounders FC match, sure. But I have scant idea what passes for public lounge culture. 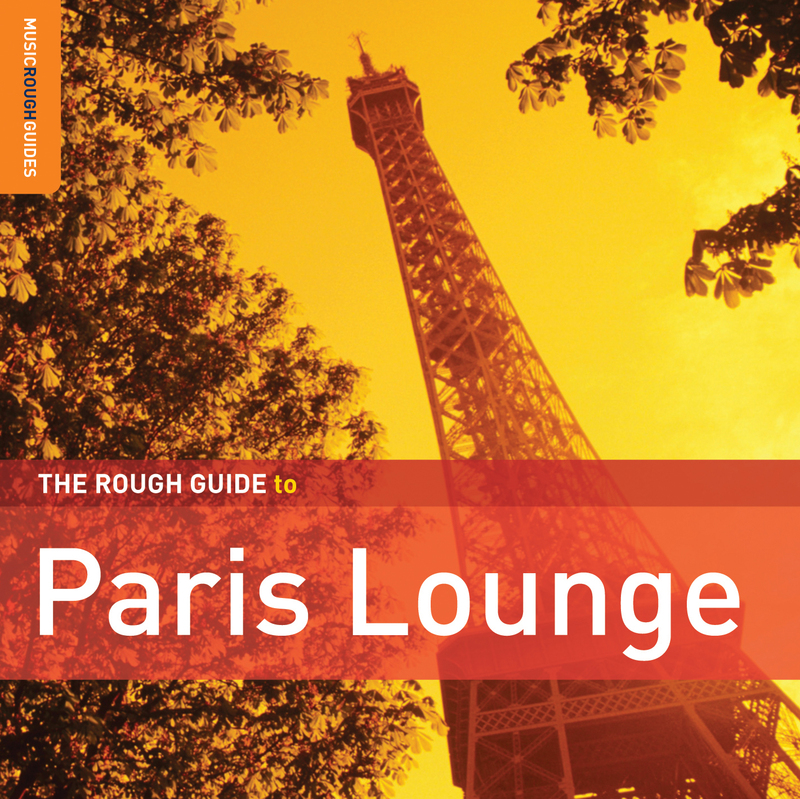 It's with this limitation that I approach each Rough Guide to Fill-In-The-Blank Lounge, including this last one of Parisian sounds. The emotional orchestration and swelling strings of Benjamin Biolay's "La Superbe" that start off this collection do not put me in a loungy mood -- rather make me think of some climactic movie ending, most likely with super slo-mo images of long-suffering protagonists triumphing, or perhaps the world coming to an existential end. I suppose that captures the mood one would expect in a Parisian lounge, right? This 17-song collection is a great introduction to a number of artists probably not on the average world-music fan's radar, including Feloche, Pascal Parisot, and Julie B. Bonnie. Note that you get only 14 artists on these 17 tracks due to repeat appearances. This is curious particularly in the case of Marianne Dissard, since the compilation comes with a companion CD of 14 tracks from her -- including the two very songs included on the compilation. It's additionally curious since Dissard lives in Tucson, Arizona, and that her music sounds to my ears largely like French-language guitar rock, though there are elements of torch and swing here and there. I much prefer the banjo-chanteuse stylings of Fredda and even the ukulele-based songs of Brooklyn-based Les Chauds Lapins. The latter have their own recently released CD called Amourettes, which is another great starting place for French sounds. Even though they're not even remotely French, though they make up for that by including famous French artists such as Hiroko Taguchi on violin and Frank London on trumpet. I might expect to find them in a cafe rather than a lounge, that may be my lack of lounge experience showing again. 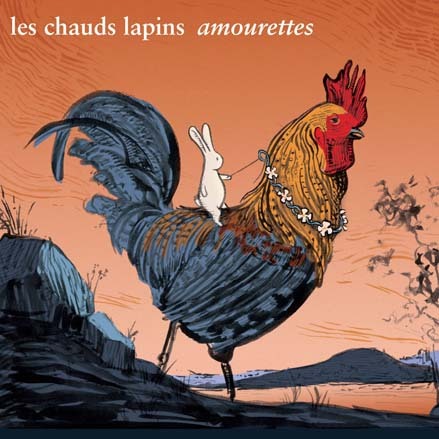 * Whatever they are to be found, Les Chauds Lapins are the musical equivalent of a sly wink from Amélie or the swoosh of a skirt seen out of the corner of your eye on the Champs-Élysées. [mp3] Les Chauds Lapin: "Nouveau Bonheur"
*Feel free to expound in the comments on the differences between lounge and cafe music, and we'll all be the wiser. Video: Benjamin Biolay: "La Superbe"